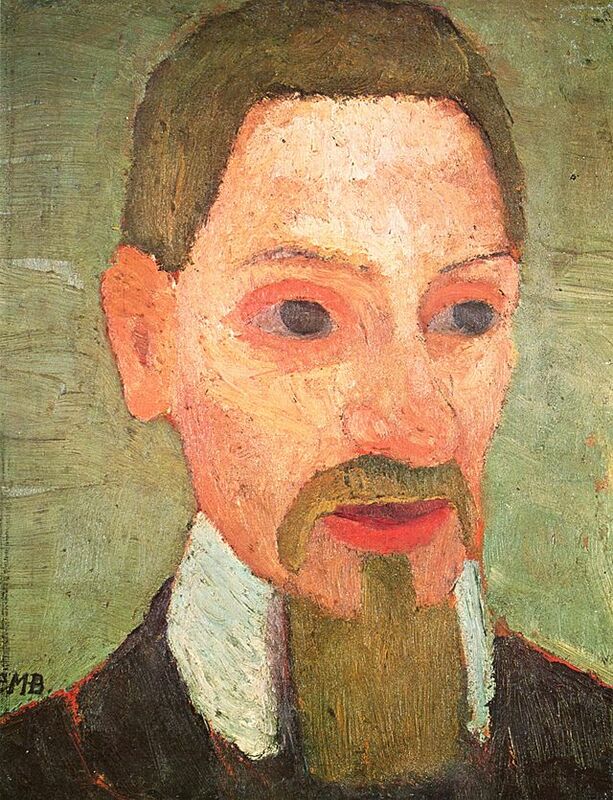 Portrait of Rilke by Paula Modersohn-Becker. 1906. 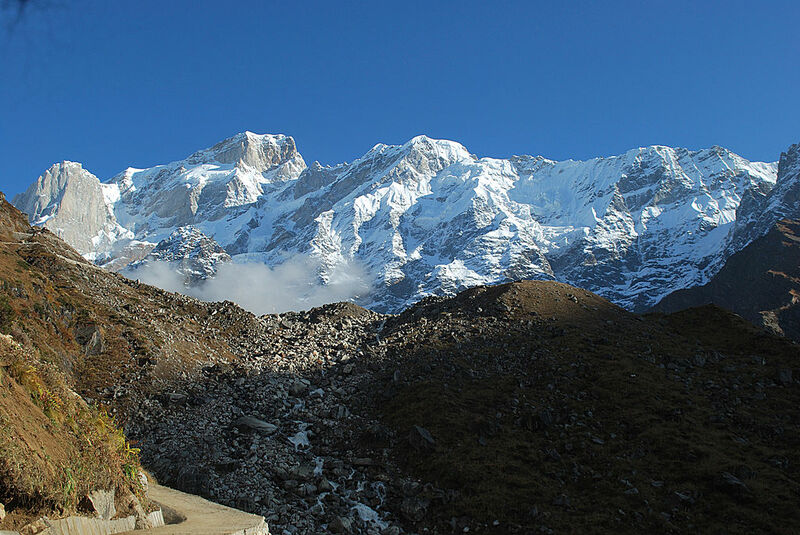 At this exact moment next week, I will be in the sky on my way to India. YES! I N D I A! Just the thought of India causes a wave of emotions that simulates the flow of the country’s name as it moves from the back of the throat to the tongue and palette and ends with the AH as it floats out the mouth. AH INDIA! In sorting through the list of speakers, I discovered Tishani Doshi—a Chennai-born poet, author, journalist and dancer. Her poetry is inspired, important and full of the unexpected. There is always the element of surprise—as in her poem “At the Rodin Museum.” It took me a couple of reads to realize that it was the poet Rilke following the poet speaker and not the artist Rodin. Why Rilke at the Rodin? I’m not sure but I do know the two had a connection—in fact, the reason for Rilke’s first trip to Paris in 1902 was to write a monograph on Rodin. Hi Alice – I can tell you about the Rodin-Rilke connection! Rilke not only married Rodin’s sister but he was also Rodin’s secretary for a number of years…. I wandered the Rodin museum one day too, as a sculptor wondering what was it that makes his work so powerful, and realized that each of Rodin’s works has a part that is thrusting and powerful balanced with another part that is sighing and relaxing, and it is this tension that holds us! Wow! I never knew that. Thanks Kate.